Chibis was heard during short pass (6deg max EL) over central Europe. 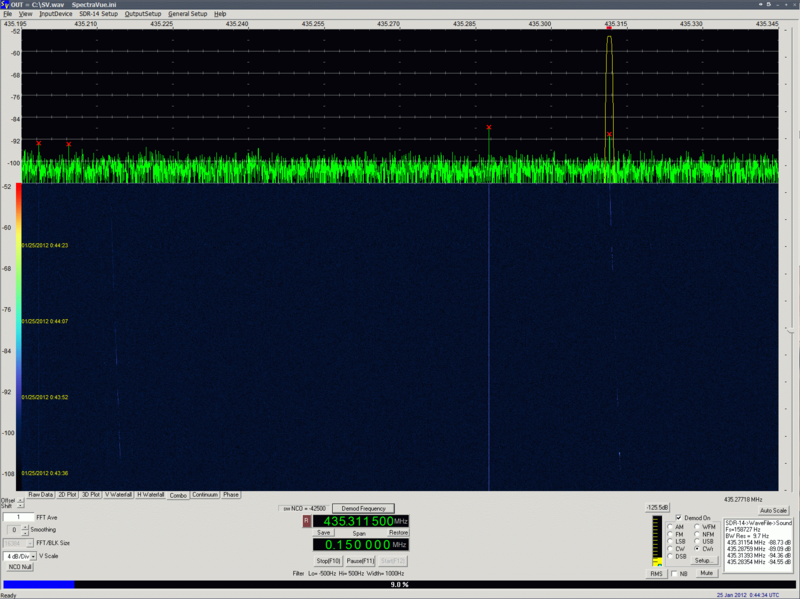 beacon, then switched to modulated as well. Signals were really weak, but next pass should be better. Times of signal AOS/LOS fit the PROGRESS-M 13M keps.